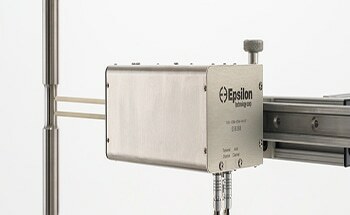 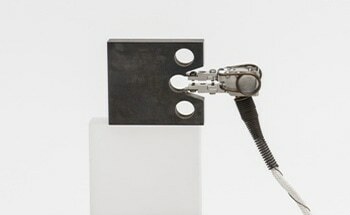 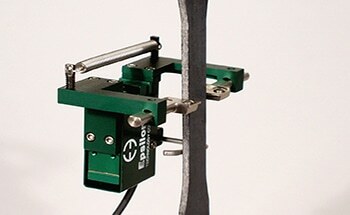 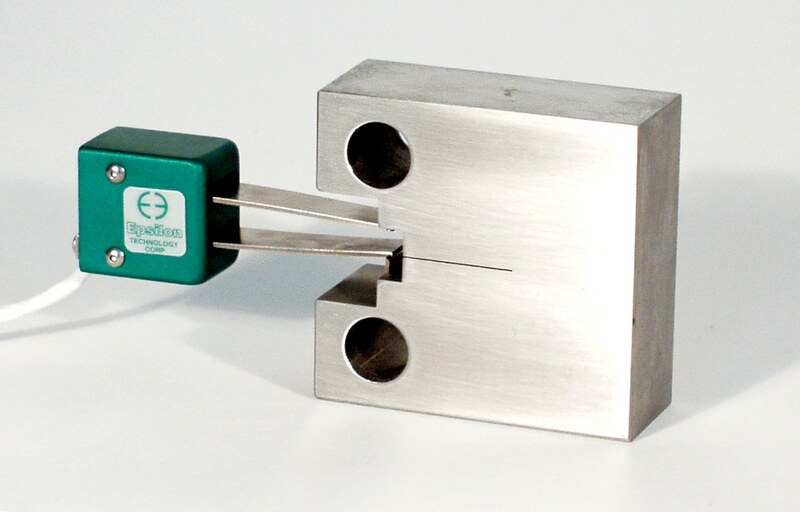 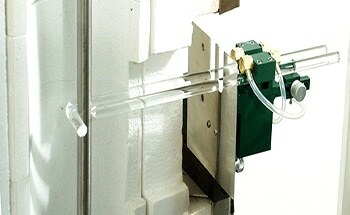 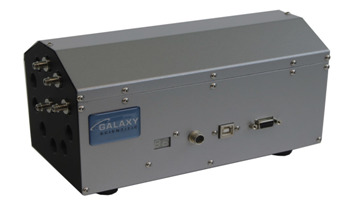 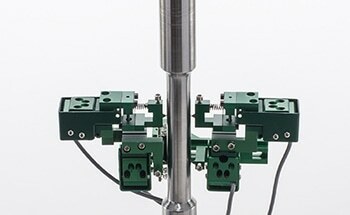 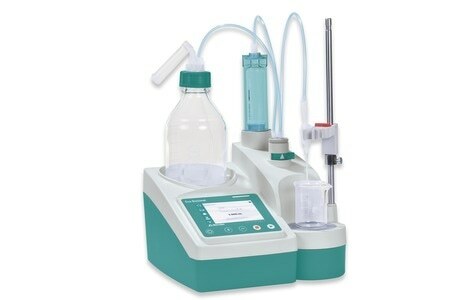 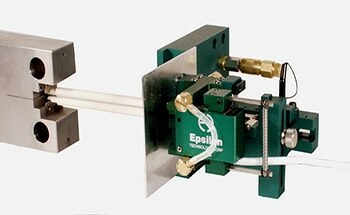 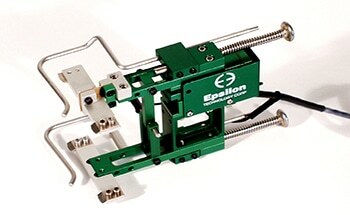 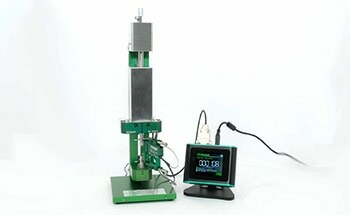 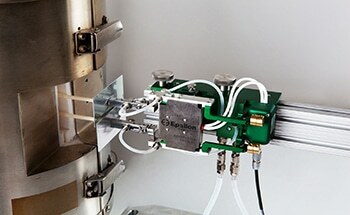 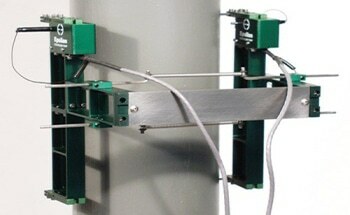 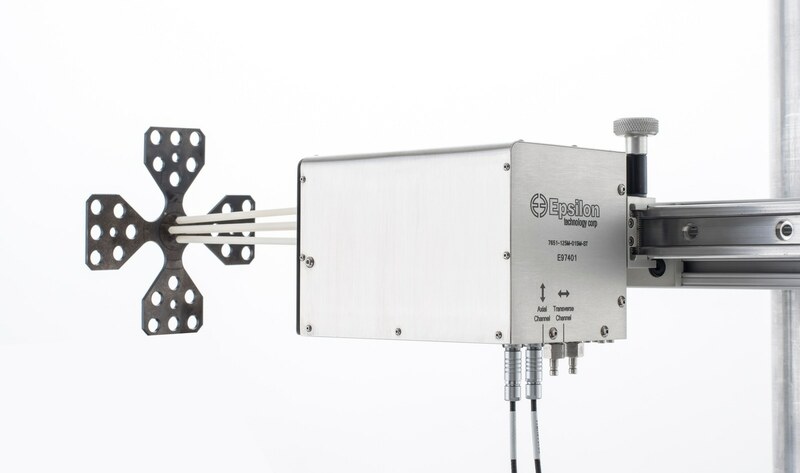 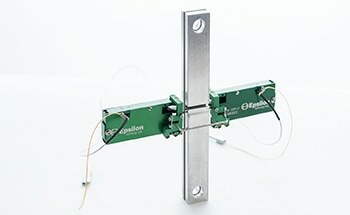 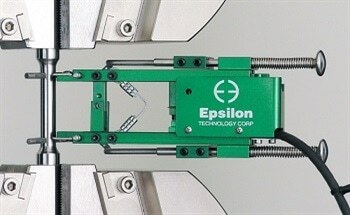 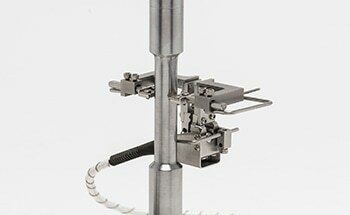 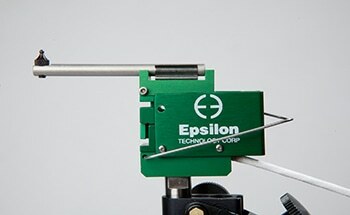 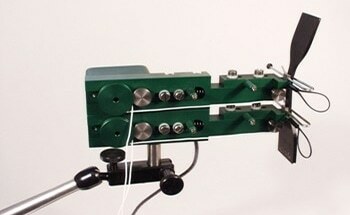 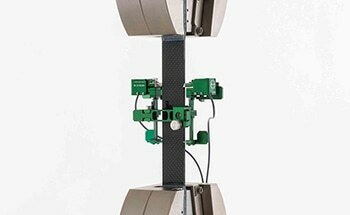 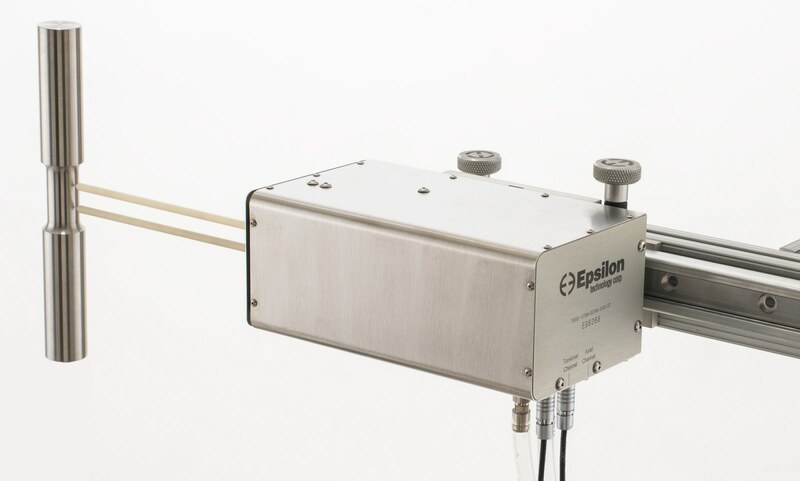 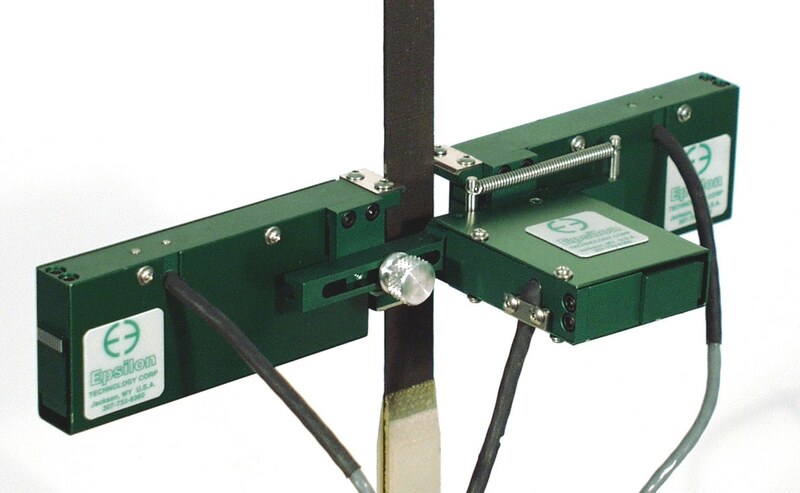 Strain measurement for materials testing is our sole business at Epsilon Tech. 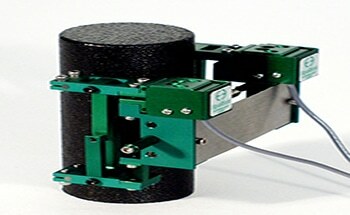 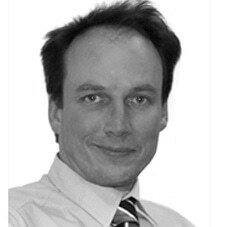 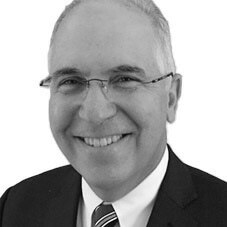 Over thirty years of experience have gone into the development of our products. 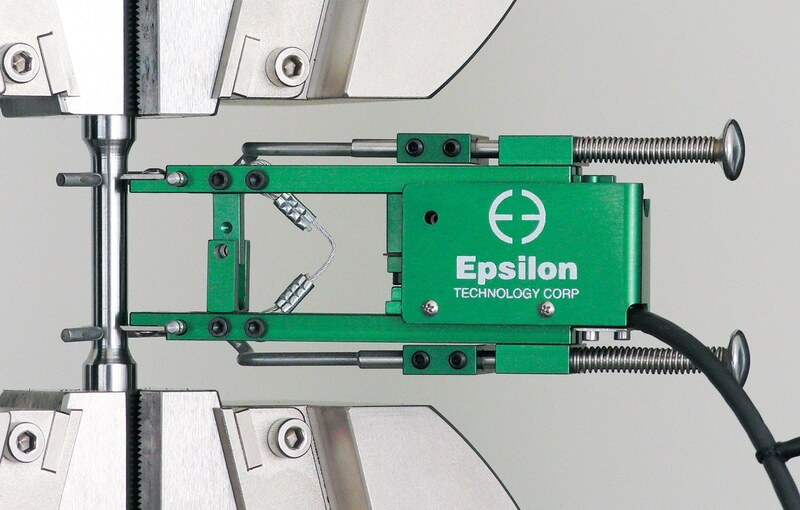 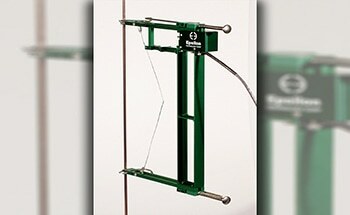 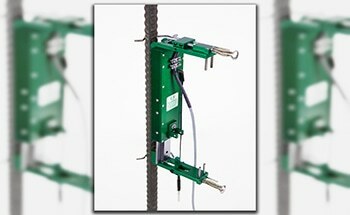 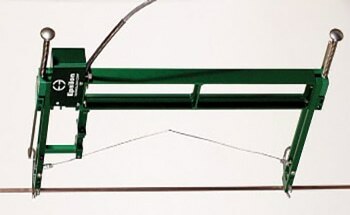 At our facility in Jackson, Wyoming, we design and build extensometers for testing around the world. 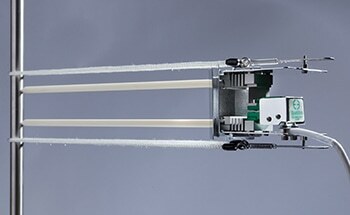 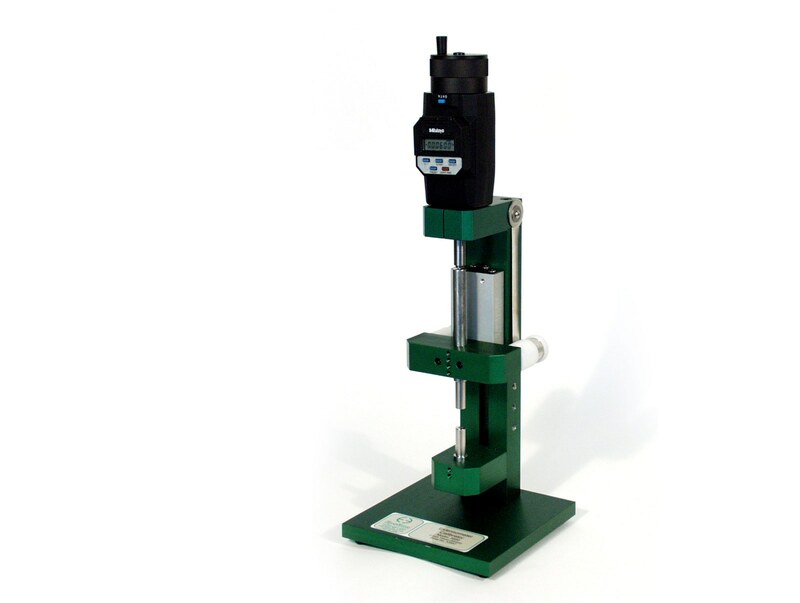 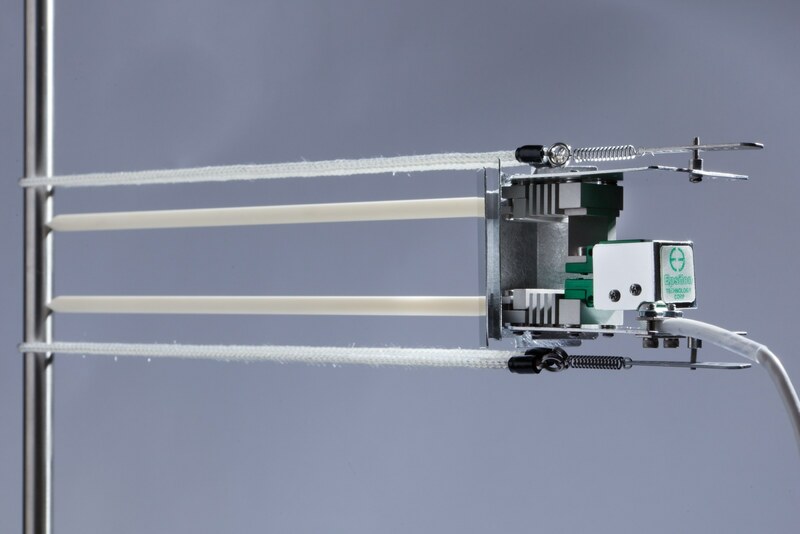 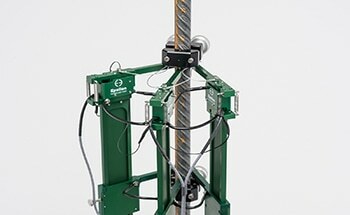 Extensometers are available for testing almost all engineering materials including: elastomers, plastics, composites, metals, ceramics, geomaterials (e.g. 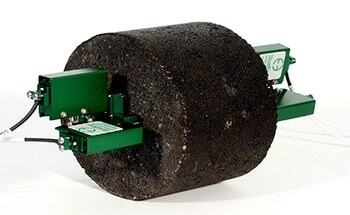 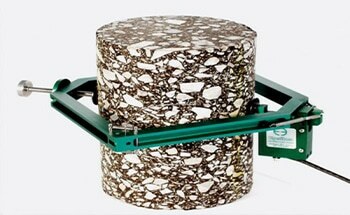 rock, concrete, and asphalt), and biomaterials including bone. 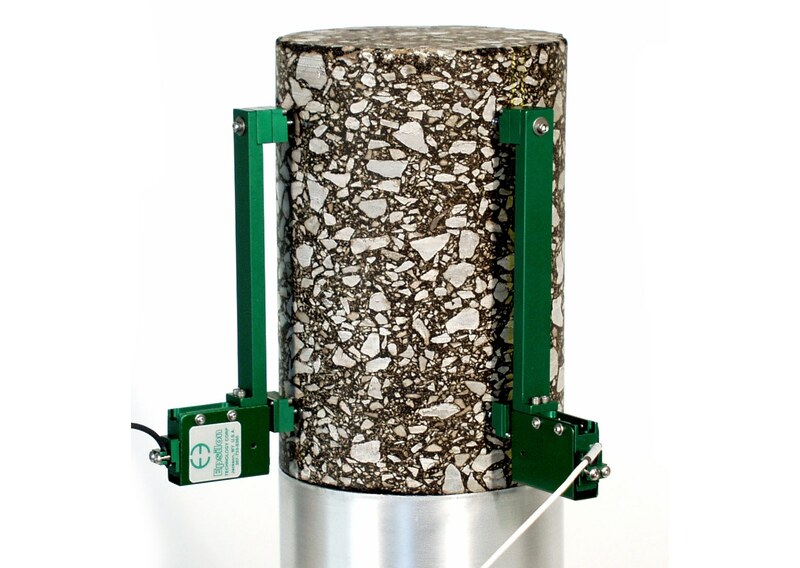 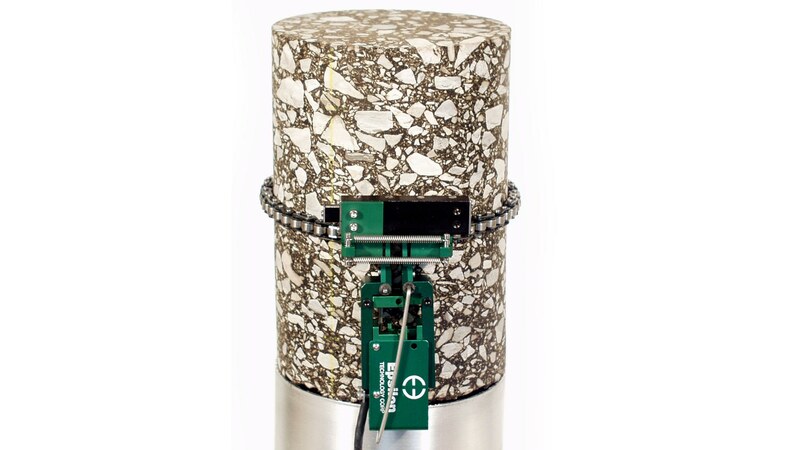 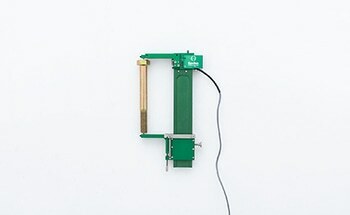 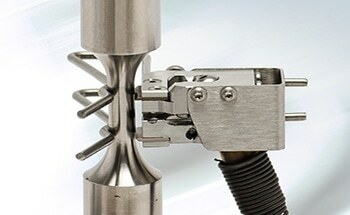 There are models for tiny and delicate samples, including relatively fine wire, up to massive metal samples and large rock cores. 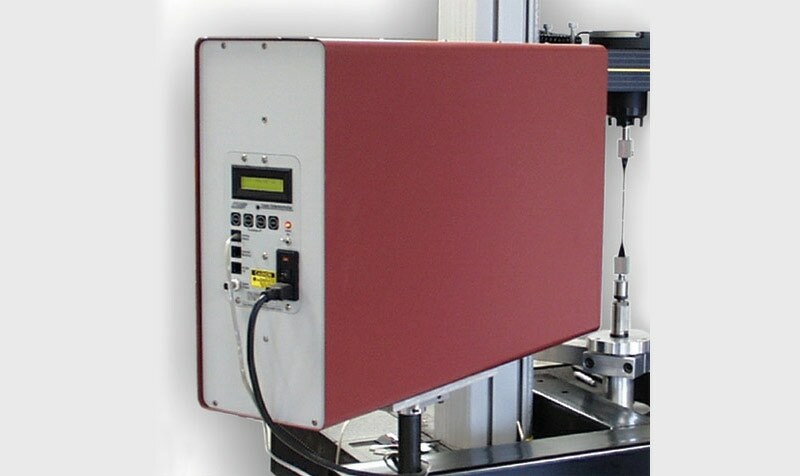 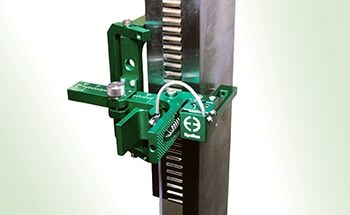 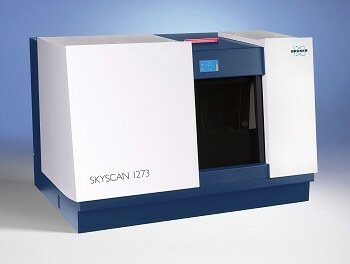 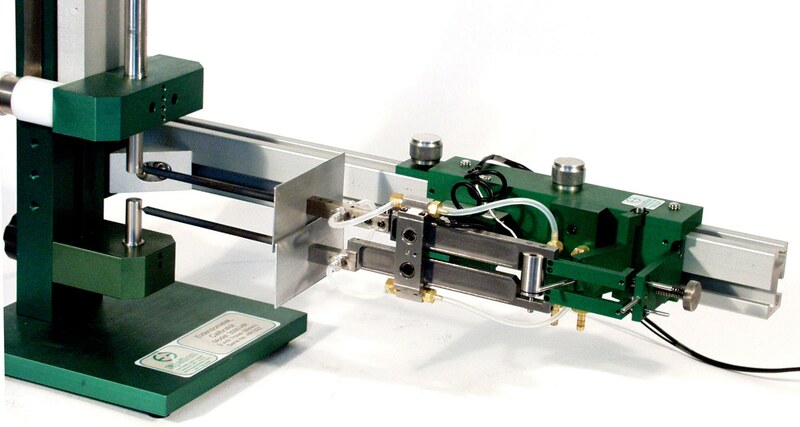 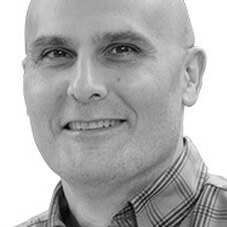 The huge variety of models covers nearly every type of test as well, including: tensile, compression, bend, fracture mechanics, and cyclic strain controlled tests like low cycle fatigue. 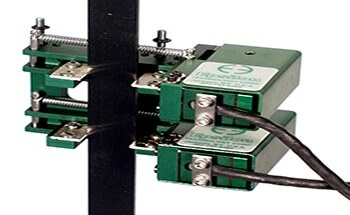 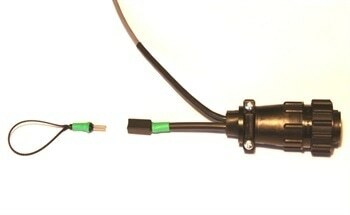 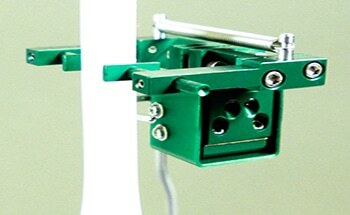 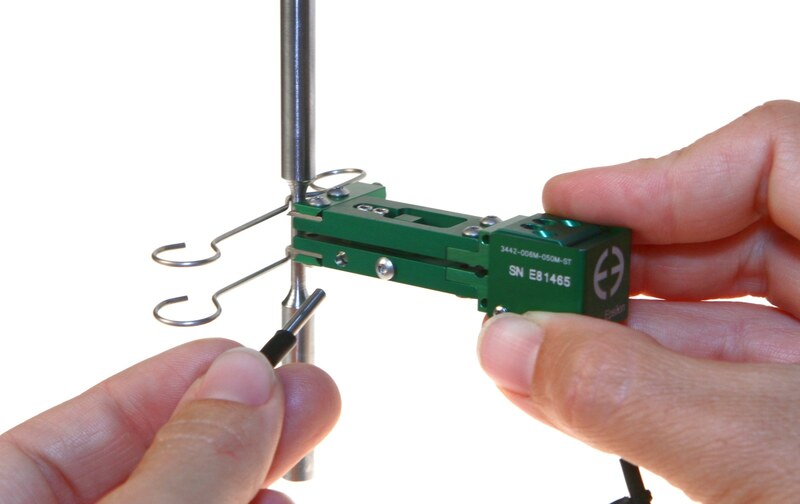 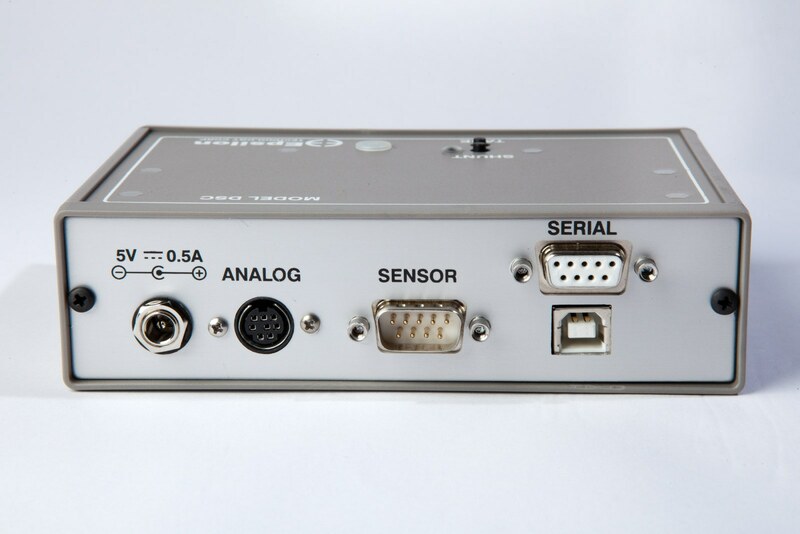 Many of our extensometers are capable of relatively high frequency operation as well.